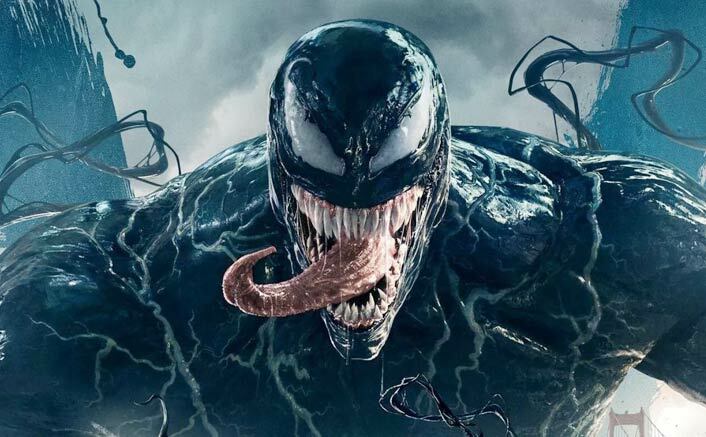 Venom Box Office Collections Day 10: Hollywood flick Venom hit the theatres on October 5 and since then it’s leading in terms of box office. Amongst all the releases, Venom is being loved by the audiences. This year, we saw most of the Hollywood films performed amazingly well at the box office. The only film that Venom is facing a competition is with Ayushmann Khurrana’s AndhaDhun. The latter’s film is being appreciated by everyone and it is indeed one of the most best thrillers that have come out. Speaking about Venom’s box office, it has collected 28 crores till date. It raked in 23 crores in its first week. The numbers have started to see a decline since the word of mouth is not that great. Even the reviews of the film is no up to the mark. Well, it has to be seen if Venom manages to enter the list of highest grossing Hollywood film of 2018. Venom was created in 1988 by Marvel Comics. The character made his big screen debut more than a decade ago in Sam Raimi’s “Spider-Man 3“, where he was portrayed by Topher Grace. The movie is intended to be the first film in Sony’s Marvel Universe. Sony Pictures India is bringing the film to the country. The film released in English, Hindi, Tamil and Telugu on October 5. The post Venom Box Office Collections Day 10: Not The Kind Of Run It Expected! appeared first on Koimoi.